American football, and particularly the National Football League (or NFL as it is popularly known) is more than a passion for sports and is also a large part making profits for the team as well as the players. NFL players are rumored to be some of the highest-paid athletes in the world and these rumors are not always false. The NFL players have, down the line, become more than legends and heroes, they have also become millionaires. 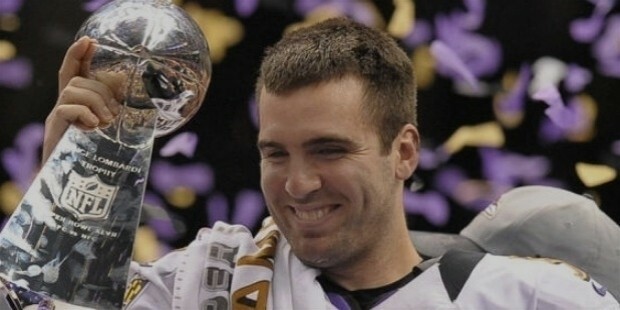 Joseph Vincent Flacco is a professional American footballer who plays as quarterback for the Baltimore Ravens in the NFL. His contract is estimated to be worth around $22.1 million. He was drafted by the Ravens in the 2008 NFL Draft. He is a star NFL player with various awards and records to his name, including the only NFL quarterback in history to win any playoff game in his first five seasons. Aaron Charles Rodgers is a professional American football player who plays as quarterback for the Green Bay Packers of the NFL. His latest contract with the Packers is estimated to be worth around $22 million. 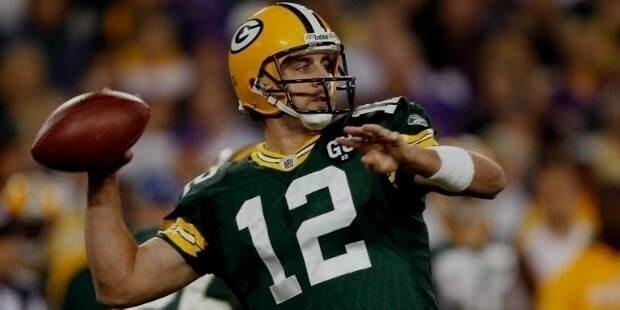 Aaron was selected by the Green Bay Packers in the 2005 NFL Draft and has been a star player for the team since then. Aaron has received numerous awards and is also the record holder for having the NFL’s all-time career leader in passing rate during regular season games with a score of 104.7 on the charts. Russell Carrington Wilson is a professional American footballer who plays as a quarterback for the Seattle Seahawks of the NFL. He has signed up for another extension to his contract which is reportedly worth around $21.9 million. 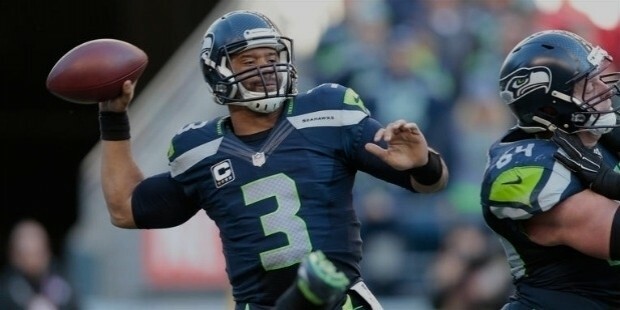 Russell was picked by the Seattle Seahawks in the 2012 NFL Draft. Russell currently holds the distinction of being the 2nd-highest NFL passer of all time. Benjamin Todd Roethlisberger Sr. is an American professional footballer who plays as quarterback for the NFL team of Pittsburgh Steelers. His latest contract is estimated to be around $21.85 million with the Steelers. 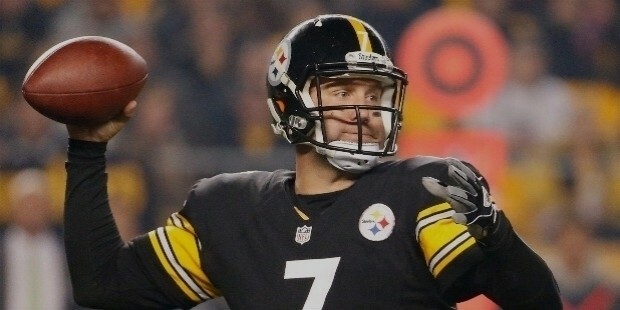 Also known as Big Ben, he was drafted by the Steelers in the 2004 NFL Draft and is one of the most efficient passers in the team with an all-time ranking of 9th position in the NFL all-time passer rating (94.0). Elisha Nelson “Eli” Manning is a professional American football player who plays as a quarterback for the New York Giants. 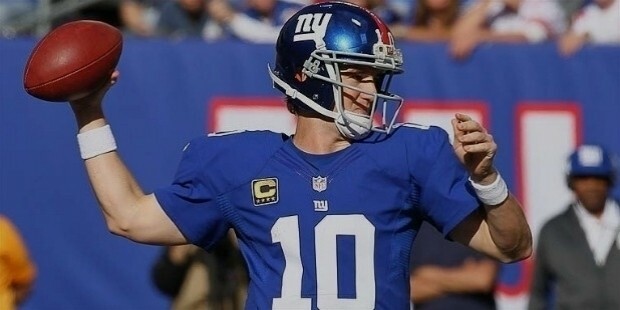 Eli has signed the latest contract extension with the Giants to be around $21 million. Eli was picked by the San Diego Chargers in the 2004 NFL Draft but immediately traded to the New York Giants for Philip Rivers. Eli holds the NFL records for various feats, including for most passing yards, more completed passes and most touchdown passes in a career. 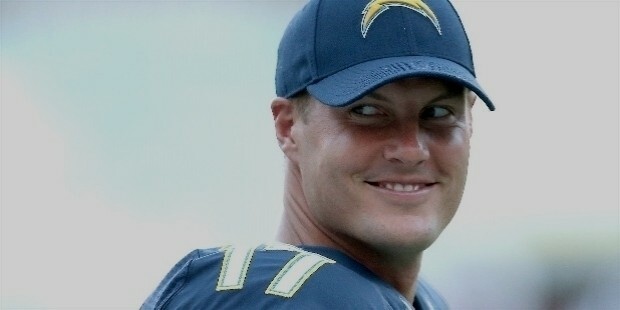 Philip Michael Rivers is a professional American footballer who plays as quarterback for the San Diego Chargers. Philip’s latest contract with the Chargers is estimated to be around $20.82 million. Philip was exchanged by the New York Giants for Eli Manning after having selected him in the 2004 NFL Draft. Philip is a star performer for the Chargers and is currently positioned 3rd in the all-time consecutive starts by a quarterback in NFL history. Cam Jerrell Newton is an American professional football player who plays as quarterback for the Carolina Panthers. 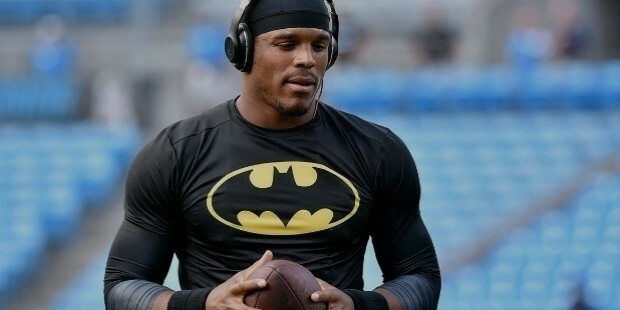 Cam was chosen by the Panthers in the 2011 NFL Draft and has been an aggressive player of the team. In 2015, Cam became the 1st quarterback in NFL history for throwing at least 30 touchdowns and rushing for 10 in the same season (total 35 touchdowns and 10 rushing). Matthew Thomas “Matt” Ryan is a professional American footballer who plays as quarterback for the Atlanta Falcons. 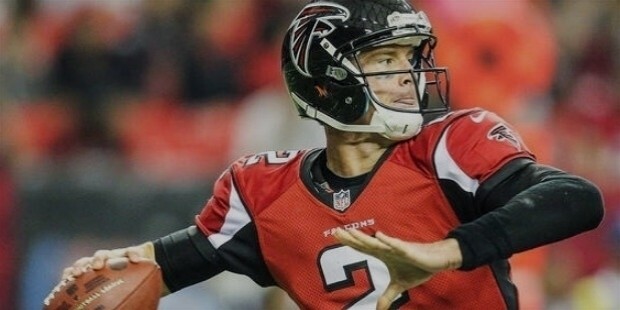 Matt’s latest contract with the Falcons is estimated to be worth $20.75 million. Matt has been playing for the Falcons since he was selected in the 2008 NFL Draft. Matt is the recipient of the 2008 NFL AP Offensive Rookie of the Year award. Owing to the critical position of a quarterback in football it is no wonder that these quarterbacks are all of the top 8 highest paid American football players of 2016 list. These quarterbacks have been pivotal in clinching victory from the opponents as well as setting numerous world and NFL records on the way.